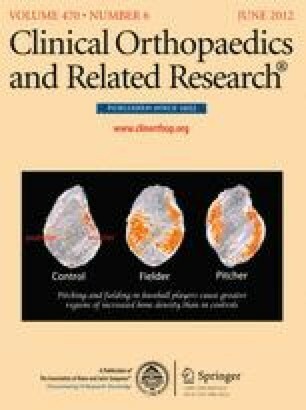 This Classic Article is a reprint of the original work by G. Bennett, Shoulder and Elbow Lesions Distinctive of Baseball Players. An accompanying biographical sketch of G. Bennett is available at DOI 10.1007/s11999-012-2334-3. The Classic Article is ©1947 and is reprinted with permission from Wolters Kluwer Health from Bennett G. Shoulder and elbow lesions distinctive of baseball players. Ann Surg. 1947;126:107–110. Read before the 58th Annual Session of the Southern Surgical Association, Hot Springs, Va., December 11, 1946.